Parliament beefed up the Commission’s initial proposal to ban animal cloning to include the cloning of all farm animals, their descendants and products derived from them, including imports into the EU, in a vote on Tuesday. "The technique of cloning is not fully mature, and in fact, no further progress has been made with it. The mortality rate remains equally high. Many of the animals which are born alive die in the first few weeks, and they die painfully. Should we allow that?" said the environment committee co-rapporteur, Renate Sommer (EPP, DE). The legislative report was adopted by 529 votes to 120, with 57 abstentions. “Up to now, we have been able to import reproductive material from third countries. We are washing our hands letting others do the dirty work. We want to ban comprehensively. Not just the use of cloning techniques but the imports of reproductive material, clones and their descendants. Traceability is possible. There are pedigree books, breeding books, stock books available. I'd like to ask the European Commission to rethink this whole thing. Sometimes, politics have to set the limits,” said Ms Sommer. "We need to take into account the impact on animal health, but also on human health,” said the agriculture committee co-rapporteur, Giulia Moi (EFDD, IT). “This reports sends the message to our trade partners that we are not willing to put our own health, our families' health, and future generations' health at stake using products of dubious quality of this nature," she said. “Our farmers are currently faced with major competitive pressure from Asia particularly, due to certain practices, including cloning. But Europe is based on values and that includes quality. We want to be sure that we don't go down a path from which there is no return,” she added. While animal welfare would be respected for the descendants of cloned animals born by means of conventional sexual reproduction, the high mortality rates at all development stages of cloning their progenitor raise significant animal welfare and ethical concerns, says Parliament. It therefore extended the ban to cover the germinal products of animal clones, descendants of animal clones and products derived from them. The ban should also cover animals which are already derived from clones in certain third countries, says the EP. It says imports into the EU should only be allowed if the import certificates show that animals are not animal clones or their descendents. The ban should also apply to imports of animal germinal products and food and feed of animal origin. 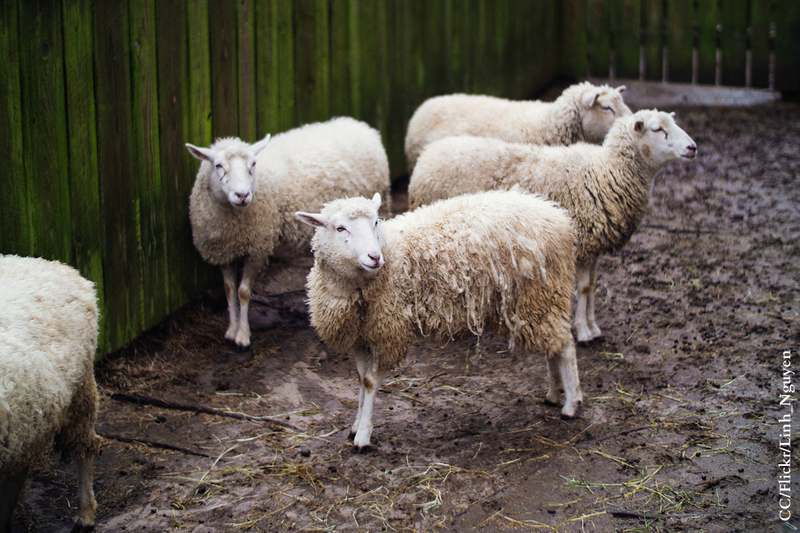 The EP points to findings by the European Food Safety Authority (EFSA) from 2008 that the health and welfare of clones are adversely affected, often severely and with a fatal outcome. The resulting low efficiency rates in cloning (6 to 15% for bovine and 6% for porcine species) make it necessary to implant embryo clones into several dams to obtain one cloned animal. Furthermore, clone abnormalities and unusually large offspring result in difficult births and neonatal deaths. MEPs also refer to consumer research findings indicating that a majority of EU citizens strongly oppose the consumption of food from animal clones or from their descendants and that a majority also disapprove of the use of cloning for farming purposes, on animal welfare and general ethical grounds. The amended text converts the legal act into a regulation, which has to be applied directly in all member states, rather than a directive, which would require further national legislation. Parliament also extended the ban’s scope to cover all species of animals kept and reproduced for farming purposes and not only bovine, porcine, ovine, caprine and equine species as proposed by the Commission. The co-rapporteurs will now start negotiations with the Council of the EU on the final shape of the law.